Dallas Mavericks forward Dirk Nowitzki has been a dominant force in the league for a long time. 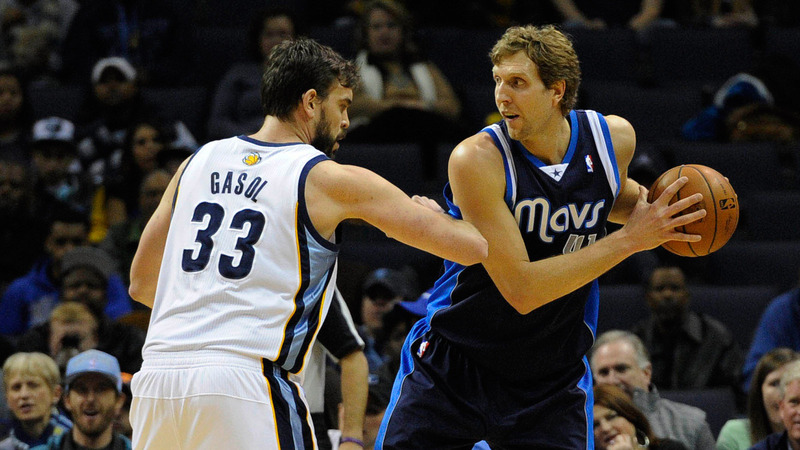 Nowitzki is entering his 18th season, and during that time the NBA has changed drastically. One of the biggest changes has been the influx of European talent in the NBA. Nowitzki has always been the gold standard for players making the transition, but the German superstar recently revealed that he wasn't always hoping for other players from Europe to be successful.